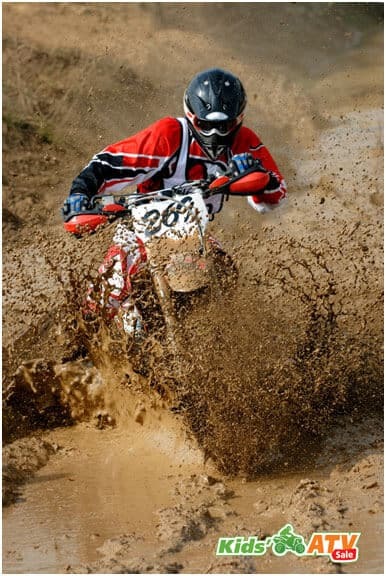 Kids love to spend time on ATVs, other four-wheelers, and even dirt bikes. However, they are not always the most stable, which is why it is important to take safety precautions. While you hope that your kid never falls off of the vehicle, you want to make sure that their head is protected. ATV helmets for kids should always be worn when they ride on any of these vehicles – just as they wear one when they ride a bike. When a four-wheeler for kids is purchased, you should think about purchasing a helmet at the same time. This ensures that you focus on safety and make it easy for your child to start riding the ATV, go-kart or other ride-on immediately. While kids are going to focus on a helmet that looks cool, you want to make sure you buy one that offers the level of protection that you require. Various brands provide helmets, so it won’t be difficult to find one that meets your needs. The two most common helmets that you will find is a “shell” style helmet that covers the top of the head along with a portion of the back of the head. There is a strap that is affixed under the chin to keep it in position. The second is a full face coverage helmet, which sliders over the head. This provides coverage across the entire head as well as the face. 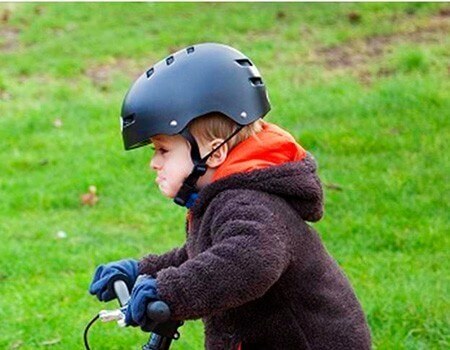 When you purchase a helmet, you want to look at the size to ensure that it will fit your kid as well as what it is designed for. Some will simply say “multi-sports” while others will list such things as a four-wheeler and kids ATV. Any of the helmets are suitable, though you want to make sure that there is substantial head protection. The top five helmets are based on ratings from Amazon. This helmet offers cutting-edge safety and has interior padding that is ergonomically designed for comfort. There are also a total of 17 side and top vents to keep a kid’s head cool. Best choice with the Razor Dirt Quad. 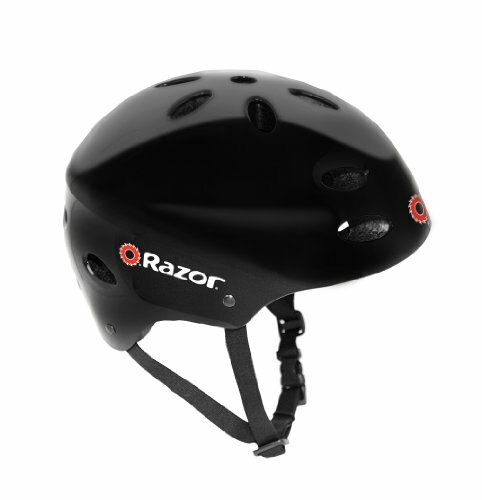 This helmet by Razor has the full face coverage that offers a secure fit and is ideal for kids who are involved in a lot of stunts. There are 17 vents for cooling and the adjustable visor can be used with goggles. 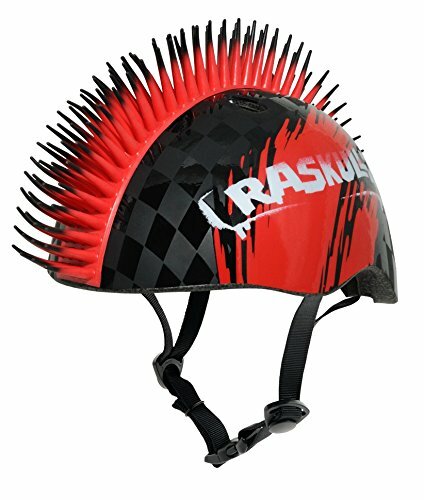 Kids ages 5+ really like this helmet because of the 3D design. 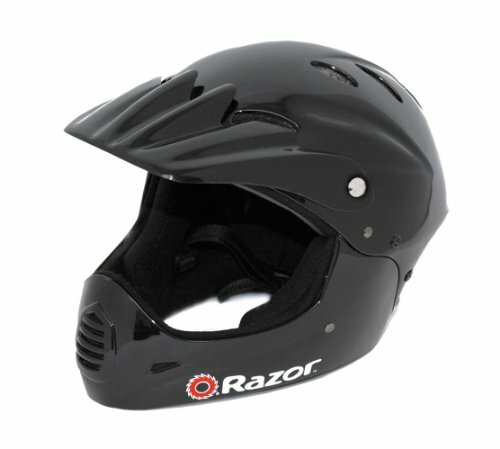 It has a shock absorbing shell, adjustable straps, along with cooling vents throughout the helmet. 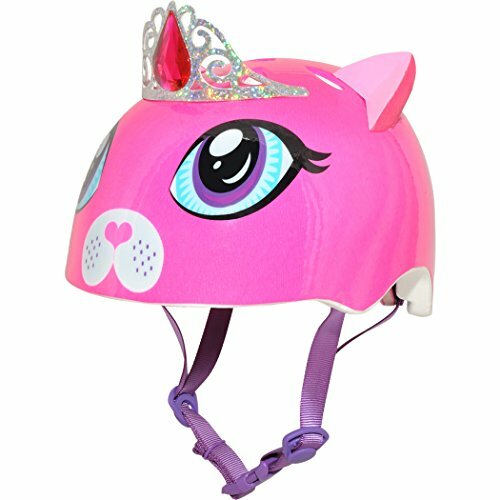 This helmet is designed for kids three and up and is able to absorb shock and cool the head with various vends. 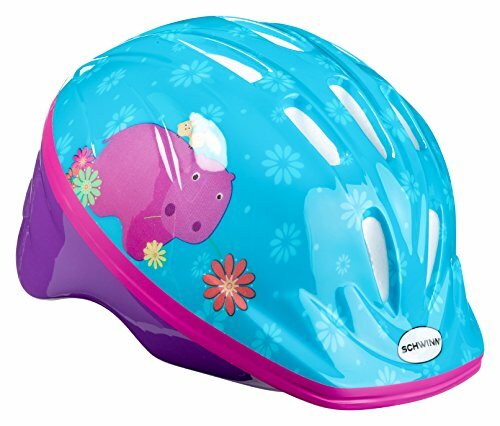 The molded 3D look is also highly desirable with kids who want to make a fashion statement with their helmet. This helmet is available in an array of colors and has a built-in sun brim to offer additional protection against the sun. There are also 8 flow vents to help keep your kid cool. It’s important that you choose a helmet that works for your kid. If your child likes to go out on an ATV or other four-wheelers like a go-kart, and do a lot of stunts, finding a helmet that focuses on shock absorption is important. A good rule of thumb is to focus on a good fit. Almost all helmets have ways to adjust them – either at the back of the head or with the chin straps. You may want to measure the circumference of your kid’s head prior to shopping for a helmet just to ensure you get the best one.